Today is our 5-year wedding anniversary! It's the first 5-years into our life as a family. We started celebrating last weekend with our day trip to Brown County. We work through our ups and down. We feel more depth of love and passion for each other than the day we took those wedding vows in front of 100 of our close friends in family in Chicago. We met on New Year's Eve 2004 and that was a day that changed the course of lives in a way we couldn't imagine at that time. We found each other and made a life that I always wanted growing up with divorced parents. Our wedding vows were clear, we promised to never leave. Those values to marry your partner and spend your life together is the way we both always wanted it. 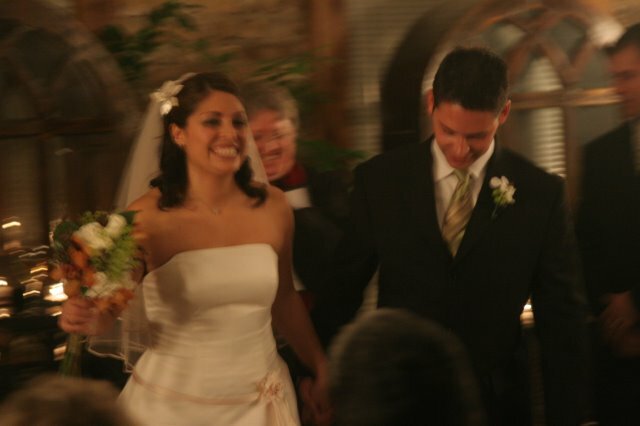 This picture is from when we walked down the aisle together as new husband and wife. I changed my name and identity from Amanda Volarvich to Amanda Berkey, walking with my love and husband knowing that the future would be what we make of it. Now after the first 5 years, I'm looking back amazed by how much we have experienced together. Places we've traveled: The first 4-years of our marriage, we lived in the city of Chicago in our condo. Our goal was to travel and have fun with friends as much as possible before we had children. The first year of our marriage was so fun because we did extra special things that year like a 6-pack of the Chicago Symphony season performances and we saw Wicked on Broadway in Chicago. We took our honeymoon in April 2006 so we could have better weather than November. It was 2-weeks in Italy. We went to Rome, Amalfi Coast, Naples, Florence, and Milan. 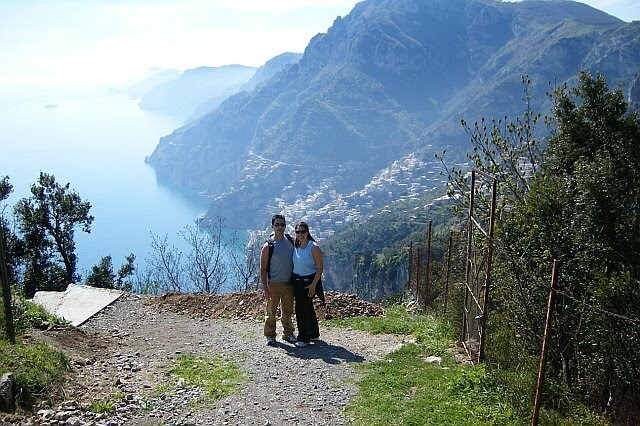 This picture on the left is from our hike in Pasitano, our favorite place on Earth, which happens to be on the Amalfi Coast. Our room overlooked the Mediterranean! We washed our fresh pasta down with red wine and lemoncello. We walked through museums, explored the cities, and lounged on the coast for 5-days. Since then, we traveled to St. Thomas and St. Croix for Heather and Ryan's wedding (our picture from their wedding) in January 2008. 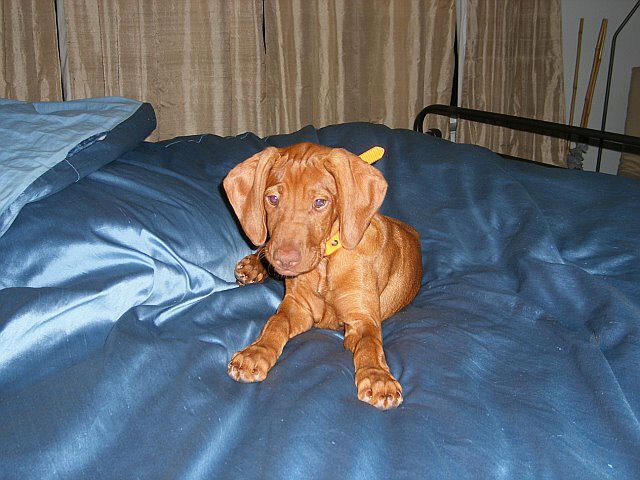 In July that year, we got a dog! 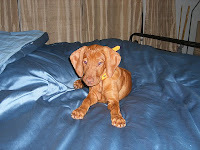 Bena Berkey, our baby Vizsla was 7-weeks old when we brought her home and she won our hearts very quickly. And in September 2008, we traveled to Barcelona for Aaron's work trip. I've been lucky to have our trips back to my hometown in California to see my friends and family. Our adventure together really kicked off when we moved to Indianapolis in July 2009 to start a new life together to prep for a family. We got job offers on the same day and had to move down very quickly. The day I moved, I found out that I was pregnant with Ava. The universe has an amazing way of figuring this out when you're paying attention for the guidance. Th en in Dec 2009, we closed on our new house that we love, a home that we can be happy in with our children for decades to come. Ava arrived in March 2010 and now life, though it can be challenging in the day-to-day balancing work-family life, is truly fulfilling. I've changed since I've married Aaron. He's given me the "safe" place to heal my childhood wounds and made me calmer and more at peace with myself because of the faith he has in me to grow and challenge myself. Aaron is truly a loving husband and father that I've always dreamed my future would hold. I love you, Aaron!